Disney was good to us this year with the release of Incredibles 2. 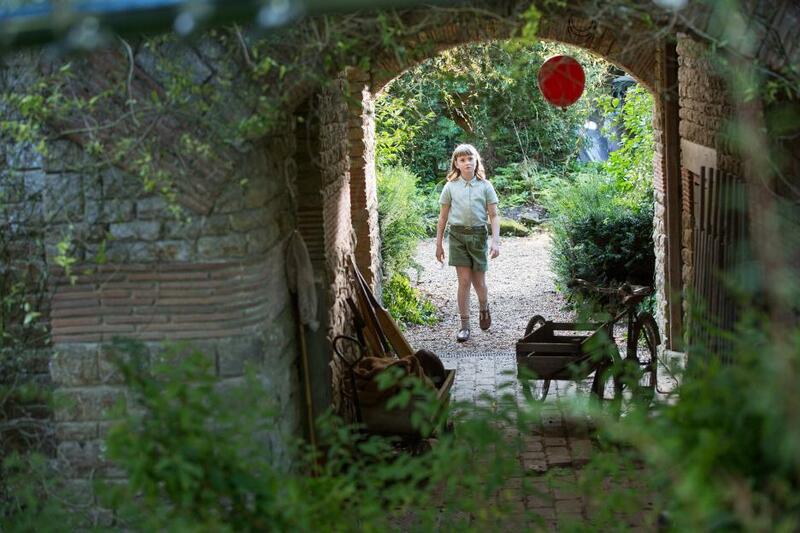 Now, Christopher Robin is in theaters & I'm feeling nostalgic. 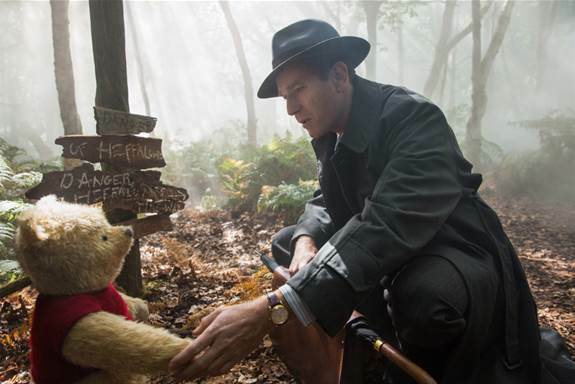 I grew up visiting The Hundred Acre Wood as often as television & books would allow. It was a place of friendship & so much adventure. While I'm excited to see the whole gang on the big screen, I'm in disbelief that my daughters are excited, too. Allow me to explain. I won't lie... I've never been able to get them into the story or characters. It just hasn't been their thing. Whenever my daughters have given in & watched a show it was always hit or miss. @2pbgirls think the characters are "so cute" but not enough that they've asked to watch another episode. The interest has been lacking... until now. I'm not sure when Alora & Vivia saw the Christopher Robin movie trailer but that was the only time I've seen them excited about anything Pooh-related. And, I'm so accustomed to the cartoon, I've been a little skeptical about the talking stuffed animal version now in theaters. That, however, was the very thing that caught my daughters' attention! They are intrigued that the characters have come to life. I'm stoked @2pbgirls will get a chance to experience aspects of the story that fed my love of adventure & pretend. I want my daughters using their imaginations as much as possible & surrounded by people who vibe with that. 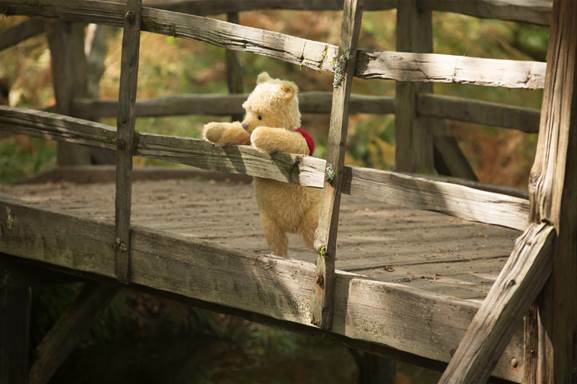 The Hundred Acre Wood embodies all of it-imagination, friendship, & adventure. I believe when Alora & Vivia get a deeper look into the story, their hearts will be as warm as a fresh-out-of-the-oven biscuit! That's basically what captivated the child in all of us. I've read my share of press concerning the movie, but I can't give my verdict until I've seen it for myself. It will be great to learn what happened to the gang & how adulthood suits Chris. The characters always had a friends til the end mentality but did that last? Did Eeyore e-vah find a smile or positive word? 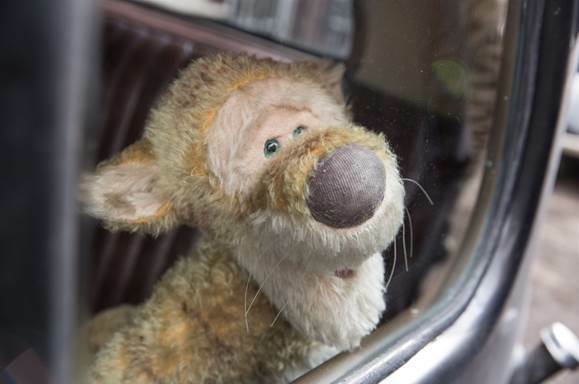 Have Tigger's aging tail springs slowed him down one iota through the years? Has Rabbit only become an old grumpy, bossy Rabbit? Has anyone changed or are they all the same? We need answers & I'm glad they're finally available! We're talking about a classic here people. We deserve to revisit our childhood & the characters who filled them with adventure! Let me know how you like the movie. I will do the same.